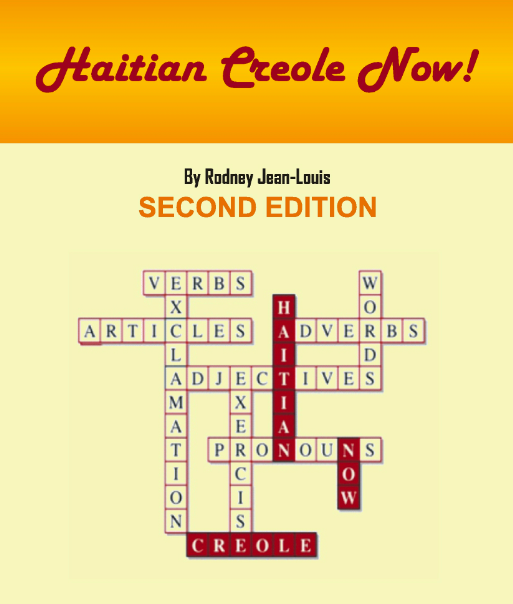 Haitian Creole now is the first stand-alone grammar book, targeting specifically English speakers. It is intended for thousands of Haitian-Americans living in the United States who want to learn Creole, as well as those who reside in Canada, England and other English-speaking countries. This comprehensive grammar book has 14 chapters, each addressing a specific subject. Readers will easily find rules relating to articles, verbs, prepositions etc. After each group of rules, exercises to test understanding follow. Answers to the exercises appear at the end of the book. With a supplement of 200 exercises and 100 proverbs, the book should help anyone wanting to learn more about the beautiful language of Haiti, communicate with its friendly people and appreciate its rich culture.